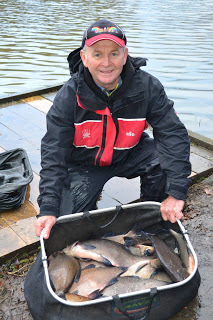 My latest interview is with England legend, Steve Gardener and if you haven’t read his book yet, I really recommend it, you can get it here – Steve Gardener…A Life in Match Fishing, it’s a cracking read! I recently read and reviewed your book, Steve Gardener… A Life in Match Fishing, and I really enjoyed it, was it your idea or were you approached? No, not my idea, it was Pat Newman’s who contacted me via a letter that he left with Bury Hill Fishery, as he didn’t have my address. I spent a week or so trying to decide if it was what I really wanted to do. Having worked with Pat before many years ago and the way he wrote the letter, I decided why not? What became apparent reading the book was that you’ve seen fishing change massively during your angling career, from the decline in sport on our rivers to the first commercial fisheries and from fibreglass rods to the arrival of carbon fibre poles, what do you feel has been the biggest change in angling and is it for the better or worse? Without a doubt commercial fisheries are the biggest change and it was obvious from the very beginning, that these were going to be the future of our sport. Yes I do think they are for the better, there would be a lot fewer anglers about today if it weren’t for commercial fisheries in my personal opinion. Now that you’ve retired from the international scene, do you miss it? And do you still get a buzz from fishing smaller competitions? Yes I missed it at the beginning but not any more. I’ve got the same enthusiasm for matches of all sizes. I have been asked this question lots of times and I have always loved waggler fishing as I did it for many years but today I love all types that catch me fish. Over the years roach has been my favourite species but now I like to catch any species that on the day gives me a chance in any competition. Another question that has been asked many times, I always loved fishing the river Thames which I did for many years, but today I only ever fish commercial fisheries and my favourite venue is More House Farm. Many anglers have inspired me in my early days like John Benham, Ray Mumford, Kenny Collings and Nuddy and in latter years Will Raison and Milo Columbo. What’s your biggest fish in the UK and abroad? My biggest fish in the UK is a carp which weighed 23lb 15oz taken on the pole At Willinghurst Fishery. 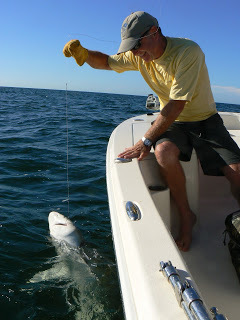 Abroad it was a shark caught in Florida off Steve O Rourke’s boat, it was 12 foot long and would have weighed hundreds of pounds but neither of us would go near it! Only a small one but that’s close enough! 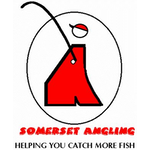 1 – the average age of the angler in the UK is going up and therefore they like all the facilities available at commercials e.g parking, short walks, cafes , toilets and platforms. 2 – many of the commercials are full of silver fish which are now being fished for exclusively in silver fish matches which are becoming more and more popular. Are there any titles you would dearly love to win? Have you ever been tempted by Fish O Mania or Maver Match This? The simple answer is no, I have tried a couple of times to qualify for Fish O Mania in the past, if I was thirty years younger I would definitely try to win one of these. 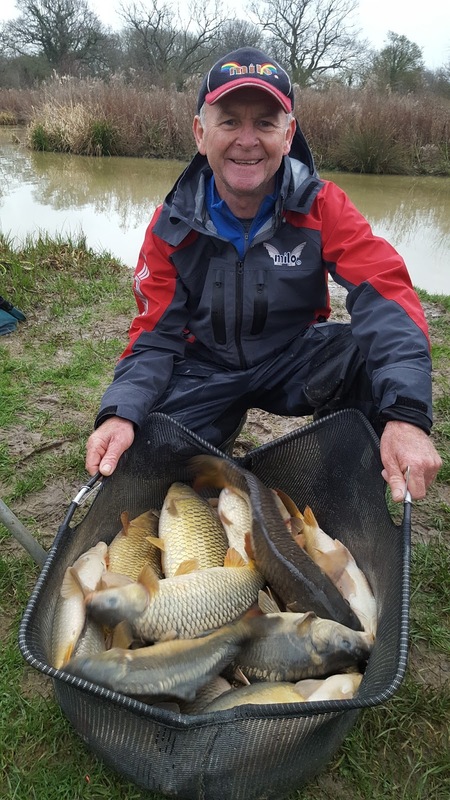 However I’m more than happy fishing against my friends on my local circuit and a few trips abroad throughout the year fishing pairs matches with my great friend Milo. You’ve been sponsored by Milo for many years and are very close friends with the great man himself, do you get involved with the development of new tackle? I have over the years been involved with some of the development, for example rods, tackle boxes and pole rollers. 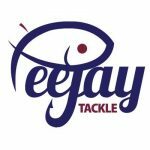 You’ve just returned from a trade show in Italy, are there any exciting new items of tackle heading our way that you can tell us about? 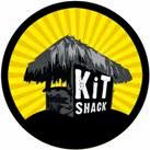 Yes I have just come back from a show in Italy, and most of the major tackle companies were there, as far as new products are concerned, nothing I saw was totally new but there were a lot of improvements to existing rods, poles, tackle boxes and luggage. I think home preparation is so important, it gets you in the right frame of mind, I don’t think you can just turn up and fish on the day and expect to compete without doing this. 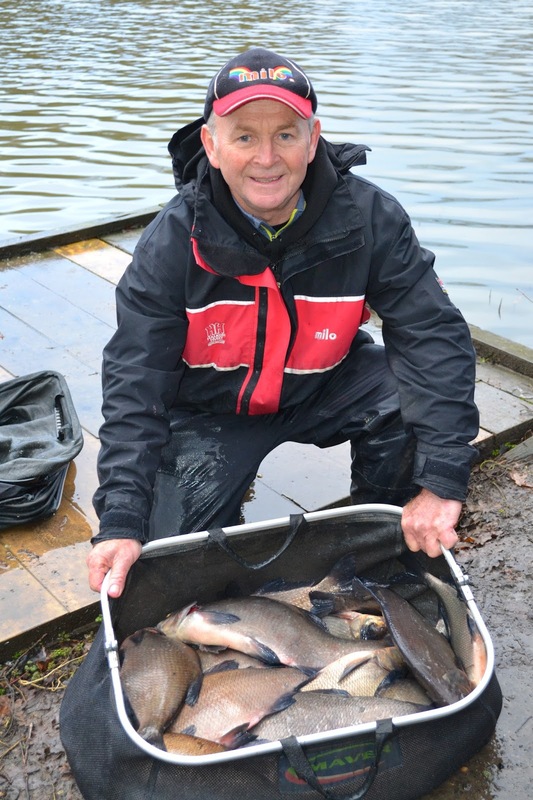 Having accomplished so much in match fishing, what’s next for Steve Gardener? 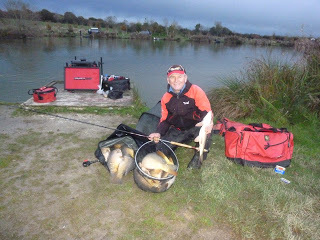 To carry on doing what I’m doing now which is fishing 3 matches a week most weeks on my local venues, with the exception of my trips abroad. In terms of fishing, the perfect day would be, the sun is shining, light winds, I have drawn a good peg and the rest is down to me and if I get everything right……perfect!